John Gero is a Research Professor in the Department of Computer Science and in the School of Architecture and is concurrently a Research Professor at the Krasnow Institute for Advanced Study, George Mason University. 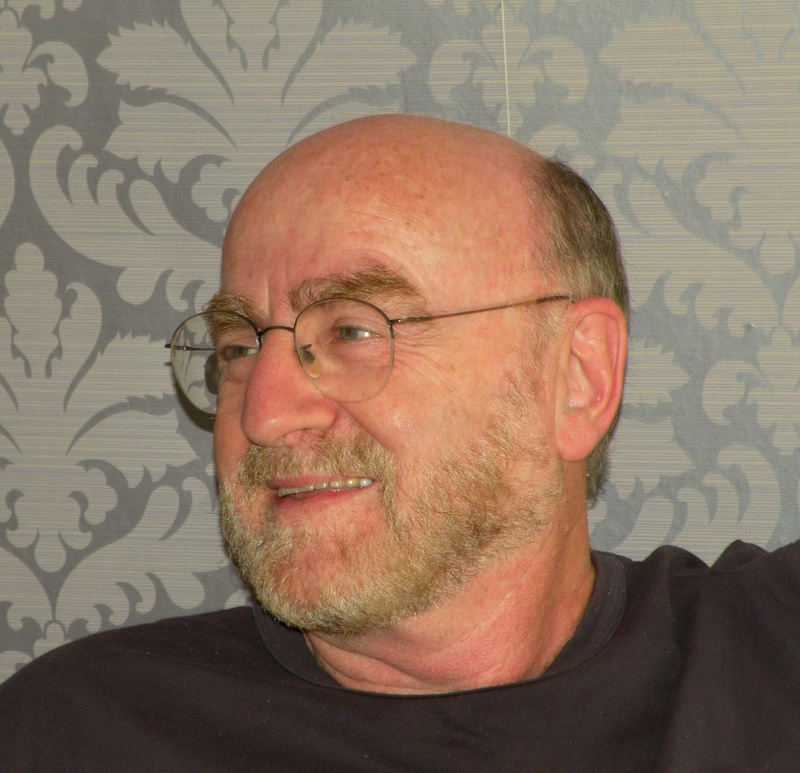 He is the author or editor of 50 books and over 600 papers and book chapters in the fields of design science, design computing, artificial intelligence, computer-aided design, and design cognition. He has been a Visiting Professor of Architecture, Civil Engineering, Cognitive Science, Computer Science, Design and Computation and Mechanical Engineering, at MIT, UC-Berkeley, UCLA, Columbia and CMU in the USA, at Strathclyde and Loughborough in the UK, at INSA-Lyon and Provence in France and at EPFL-Lausanne in Switzerland. His former doctoral students are professors in the USA, UK, Australia, India, Japan, Korea, Singapore and Taiwan. Professor Gero is an international consultant in the fields of design theory, computer-aided design, artificial intelligence in design and technology policy. His clients have included Xerox-PARC, IBM, US National Science Board, and Wells Fargo Bank. He holds multiple software licenses. Dr Gero’s research is based on the notion that designing is itself a meta-discipline practiced in multiple disciplines such as software design, hardware design, engineering, architecture, and industrial design. His research in design as a meta-discipline commenced with the development of models informed by the formal languages of optimization, artificial intelligence and computational constructs. The validation and simulation of these models has been advanced by cognitive studies of designers across multiple disciplines and has led to an integrated approach of design computing and design cognition. His current research focuses on computational creativity, situated computation, computational social science and the cognitive effects and outcomes of education, practice and experience. Current and recent research funding has come from the NSF (CMMI, CNS, EEC, IIS and SBE Programs), DARPA and NASA.